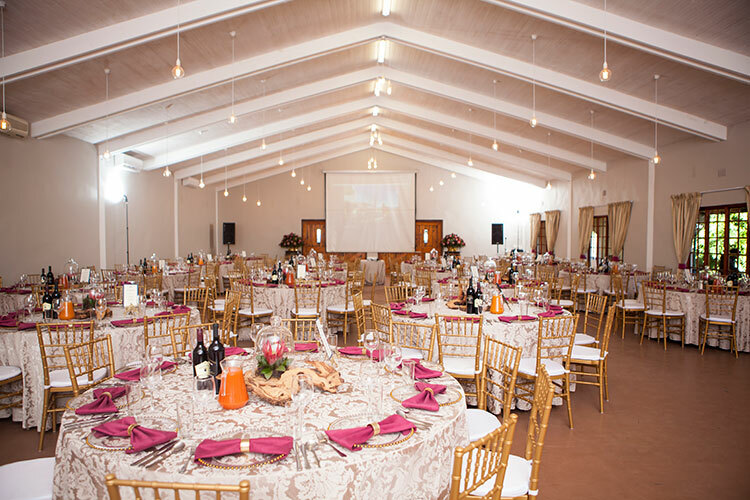 Skilpadvlei serves as the ideal party, function or event venue. 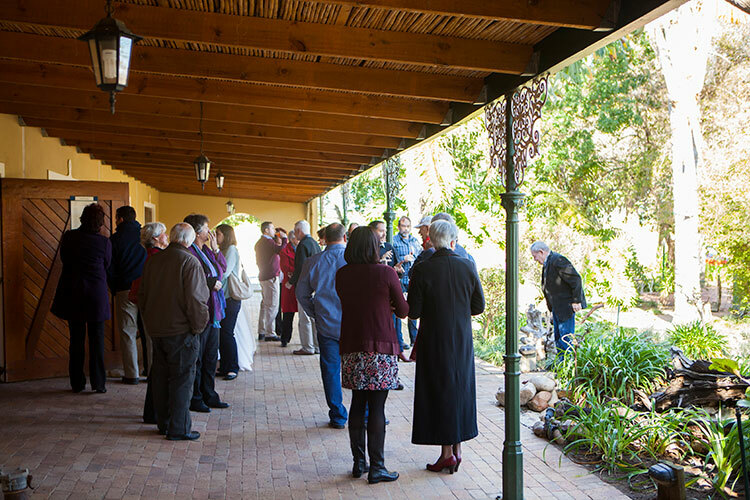 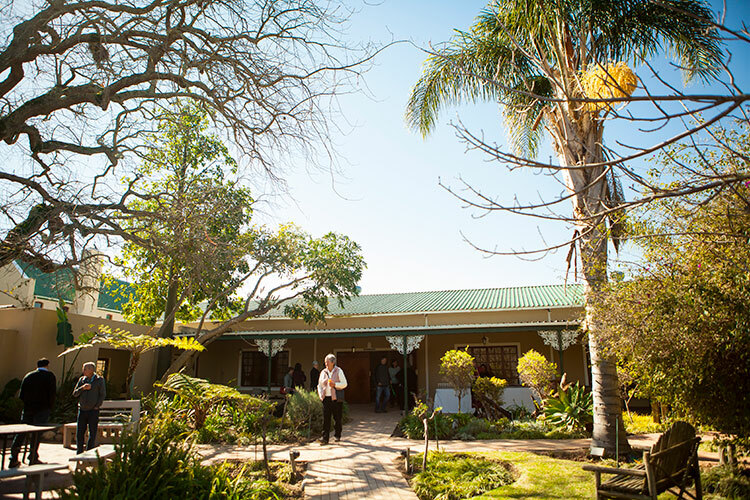 Our ML Joubert function hall is the perfect location with it’s beautiful surrounding garden, luscious lawns and picturesque views to host anything from corporate functions to birthday parties. 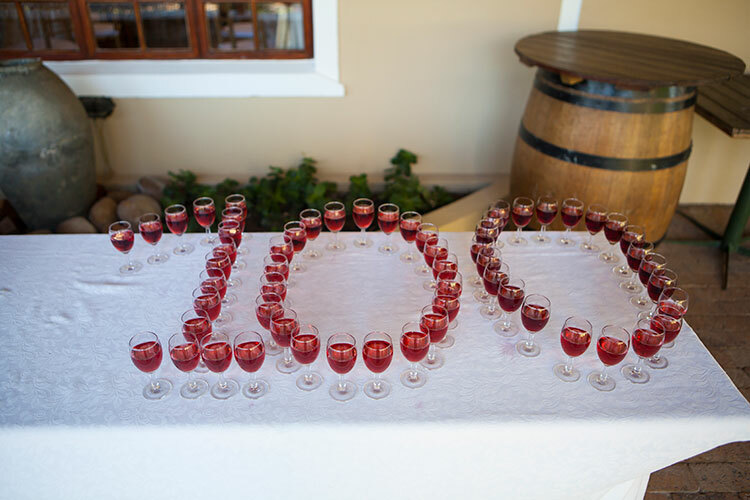 A winning combination of good food and excellent service with enough space to accommodate between 40 and 180 guests. 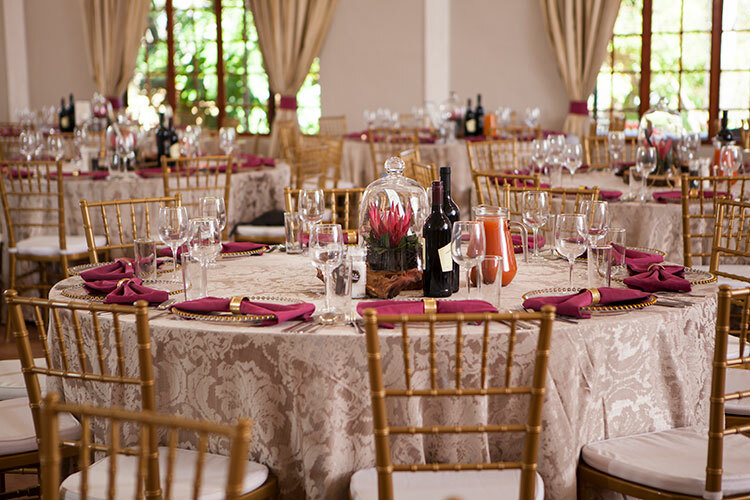 Please contact us at functions@skilpadvlei.co.za or 021 881 3237 to book an unforgettable celebration/event.